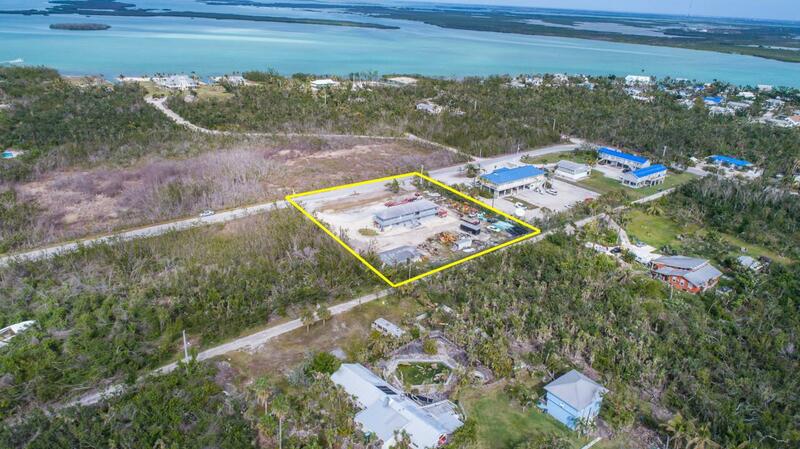 Commercial properties such as this are hard to come by in the Keys. Zoned Suburban commercial gives this property many uses. Property is just over an acre and completely fenced. Located in upper Sugarloaf, next to US1 Radio. The 2 bedroom/2 bath housing is very spacious inside. Property is occupied. Do not enter property or disturb existing business.